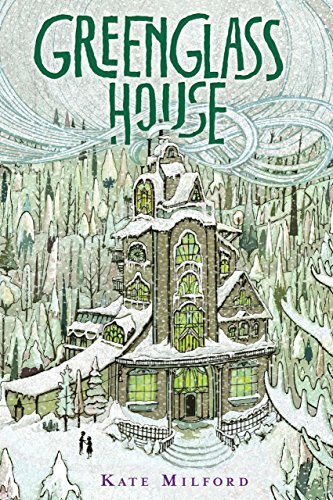 The Greenglass House is $2.99. 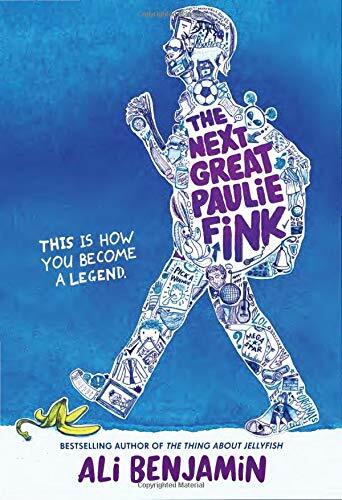 OK, it would be false advertising to compare this book to The Westing Game, but if there is a contemporary literary descendant of Raskin's deliciously complex mystery, it's The Greenglass House—a genuine, bona fide middle grades mystery that gives its readers credit for being intelligent and that delivers a satisfying mystery, sophisticated character development, and a few (well set-up) twists along the way. Adopted innkeepers' son Milo and his friend—the cook's daughter, Meddy—unravel the clues to discover why their off-season inn is full of unexpected visitors, at least one of whom seems set on sabotaging Greenglass House. It's a terrific mystery. Highly recommended.